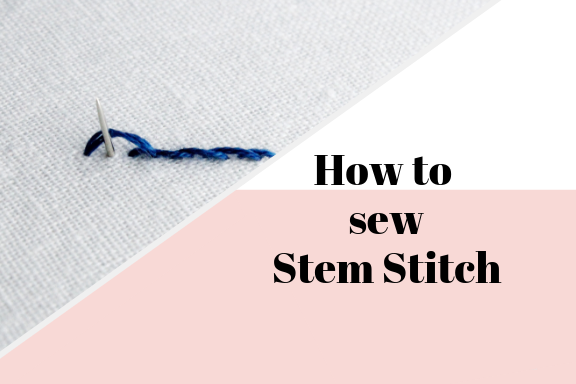 Stem Stitch is a beautiful, alternative stitch to create flower stems from, rather then using a back stitch, or split stitch. 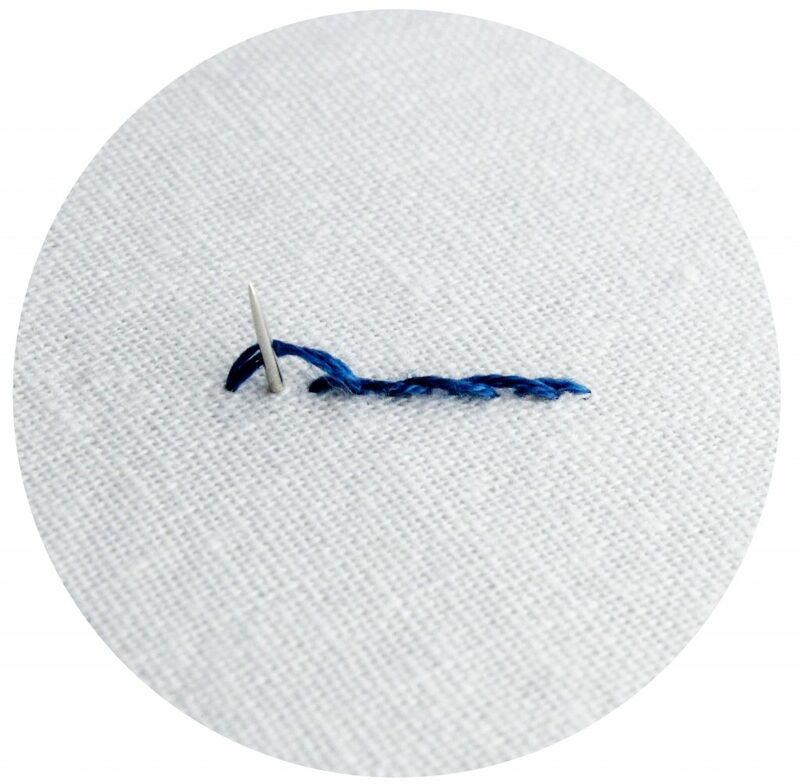 Start by pulling the needle and thread up through the fabric, make one stitch. 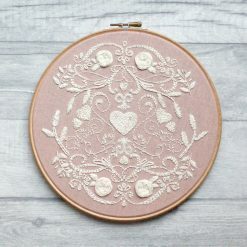 With your needle and thread underneath the fabric, bring the needle up through the centre of the stitch you have just created. 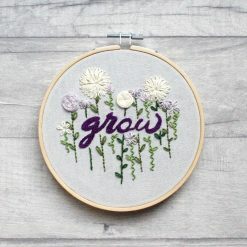 Repeat as required. 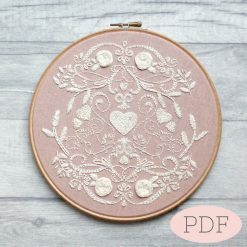 This entry was posted in "How to" Sewing Guide, All Posts and tagged embroidery, hand embroidery, hand sewing, sewing, sewing beginner, sewing tips.